Take your seat and prepare for the show! This weekend in Asheville, you’ll have your pick of some of the most anticipated music and theater performances of the season. Highlights include a Grammy-Award winning band returning home to play Asheville’s largest venue and brave Asheville artists pushing their creative limits during a four-day festival. Pair these performances with cozy experiences in town, from enjoying crackling fireplaces with great views to sipping toasty mugs of deliciousness to relaxing with the ultimate spa treatments. Here are seven cozy reasons you’ll want to visit Asheville this winter. 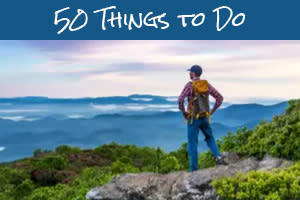 It&apos;s easy to get started making your plans for a cozy mountain getaway! 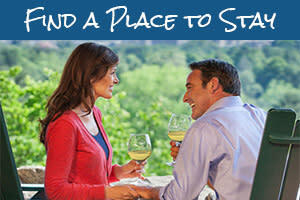 Check room availability at Asheville area accommodations. Asheville performance artists push their creative limits during the four-day Asheville Fringe Arts Festival. There are more than 30 ticketed performances along with Random Acts of Fringe (which are free to the public). The brave performances feature shows about important cultural conversations and historical icons. During the festival, enjoy the beloved LaZoom Fringe Tour, which includes comedy, butoh, improvisational dance and an audience interactive spy piece. And, don’t miss the after-parties each night where you can meet the artists and chat about your favorite Fringe shows! 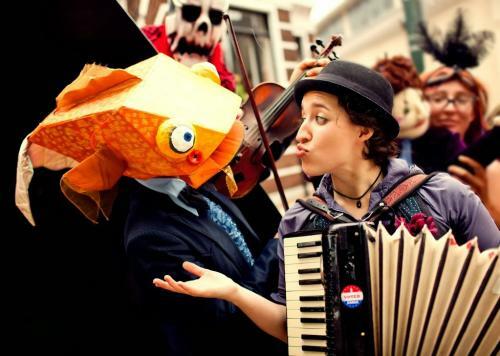 Click HERE for a full schedule of the Asheville Fringe Arts Festival performances. 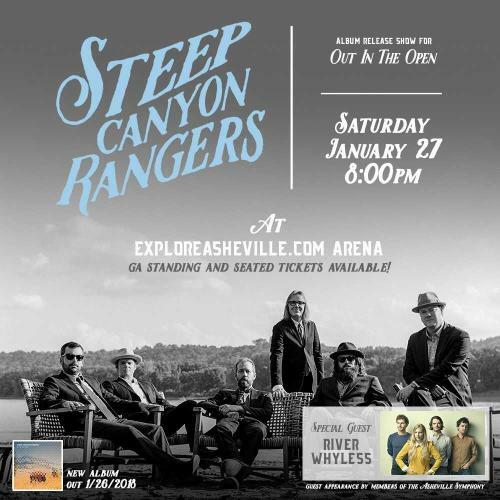 Saturday (Jan. 27), 8 p.m.
Grammy-Award winning bluegrass band Steep Canyon Rangers celebrates the release of its new album, Out in the Open, with a special show in Asheville. 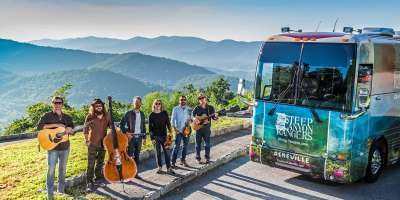 The band’s six members live in the Asheville area making this show especially meaningful for the Steep Canyon Rangers. “This is a homecoming evening for us, an embrace of so many things that we love about Asheville, and a walk down memory lane,” band member Woody Platt said. 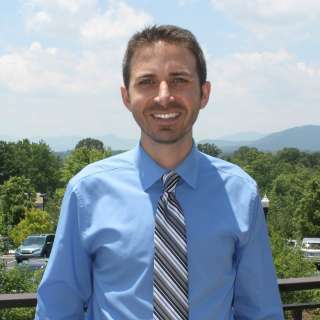 The live performance at the U.S. Cellular Center in downtown Asheville will feature a 10-piece ensemble from the Asheville Symphony Orchestra. Homegrown Appalachian music band River Whyless also will perform. There are a limited number of tickets remaining. Click HERE to learn more about the show. It’s your last chance to experience the 2018 Asheville Restaurant Week, an event offering you the opportunity to savor meals at special prices from Asheville’s award-winning chefs. Take a look at the Asheville Restaurant Week guide to see the special offers from each restaurant. Reservations are recommended. 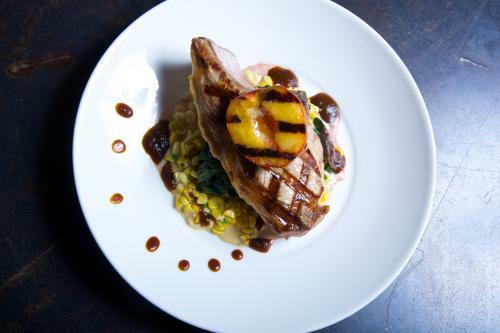 See our guide to Asheville Restaurant Week. On Saturday (Jan. 27), comedy trio Trae Crowder (The Liberal Redneck), Drew Morgan and Corey Ryan Forrester make a stop at Asheville’s The Orange Peel as part of their national tour, wellRED: From Dixie With Love. Trae Crowder’s series of "Liberal Redneck" videos have been watched by more than 115 million people on Facebook and Youtube. The show is scheduled for 9 p.m. Alternative hip-hop band Flobots puts on a show at The Grey Eagle on Friday at 9 p.m. The band is preparing to release its fourth album, NOENEMIES. They’ll be joined on stage by the McLovins. Ian Ridenhour, who won top honors at last year’s Music Video Asheville Awards, plays a CD release show at Isis Restaurant and Music Hall on Friday night at 9 p.m.
And, rising country music singer-songwriter Canaan Cox returns home to the Asheville area to perform at Bold Rock in nearby Mills River. 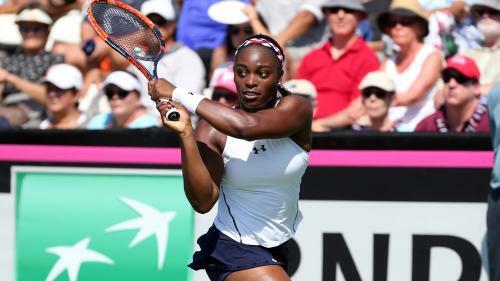 Cox performs Friday night from 6-9 p.m.
And, don’t miss a rare opportunity to see some of the world’s best women’s tennis players when Team USA takes on Team Netherlands in the Fed Cup at Asheville’s U.S. Cellular Center February 10-11. The Fed Cup is the world’s largest annual international team competition in women’s sport. Asheville will host the first competition appearance of champions Team USA since they brought home their 18th Fed Cup title in November 2017. 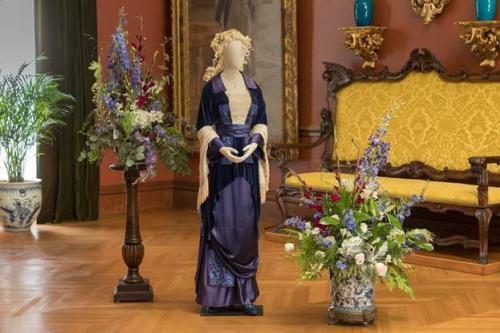 Search events for any date by visiting our online events calendar!